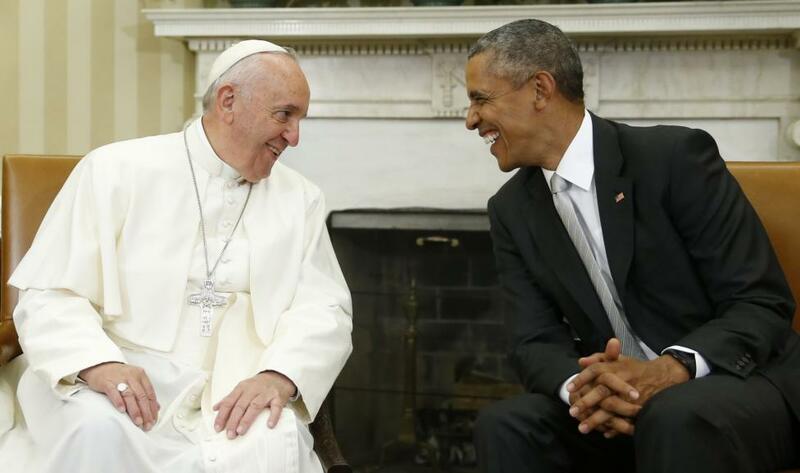 Pope Francis and President Obama share a laugh during White House talks. Photo credit: Reuters / Jonathan Ernst. At a high-profile US visit, the leader of the Catholic Church congratulated Obama for his ambitious agenda to tackle climate change. It is the first time that any Pope has visited the US. At the White House lawn, President Obama welcomed Pope Francis II, where they both made opening statements. While the Pope and the US President don’t see eye to eye on every issue, they agree that action on climate change is not only needed but absolutely crucial and is well overdue. The Pope praised Obama’s effort to tackle air pollution, before stating: “It seems clear to me also that climate change is a problem which can no longer be left to a future generation. When it comes to the care of our common home, we are living at a critical moment of history”. The two leaders then held talks inside the White House, where climate change was believed to be one of the key discussion points. 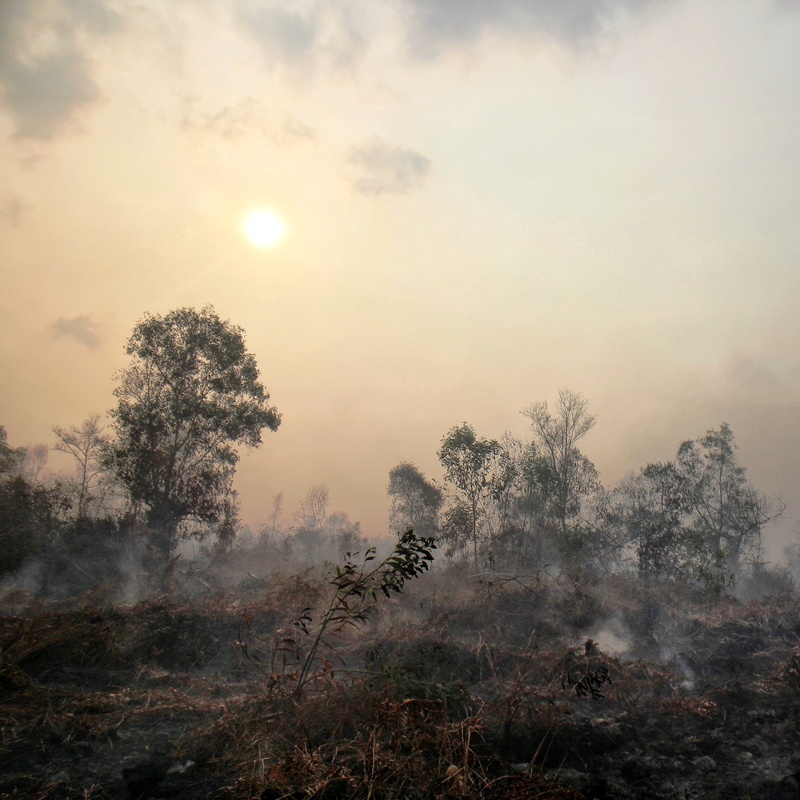 This year the Pope released the first ever Vatican encyclical on the environment, which demands swift action on climate change. It has been fiercely criticised by some US Catholics, including several politicians representing the Republican party, who are skeptical about the reality of climate change. During his six-day visit, the Pope also addressed both chambers of the US Congress and called for action on climate change, pleading for the protection of our common home. Many climate skeptic Republicans boycotted his address. In the US, the issue of climate change is deeply divisive, at least on the political level and has become a bipartisan issue. Despite much political opposition, earlier this year Obama released his Clean Power Plan, which for the first time ever, will legally require power plants to be regulated. It was this plan that the Pope referred to when he congratulated Obama for taking action on air pollution.